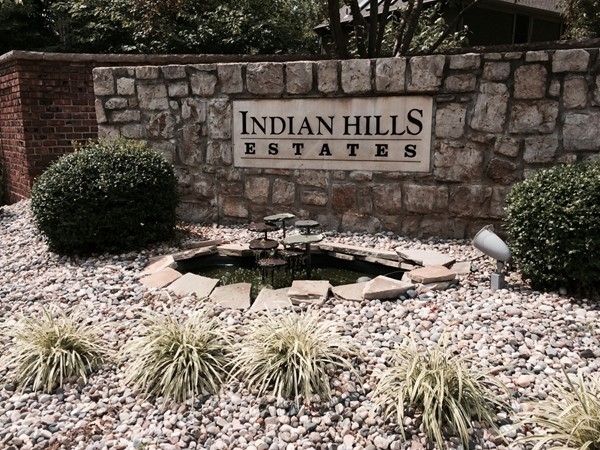 Find area information and real estate listings for the Indian Hills Estates Subdivision, Blue Springs, Missouri. 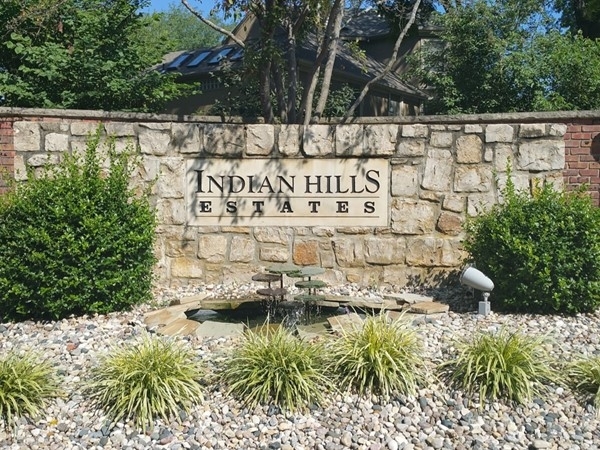 Learn more about Indian Hills Estates, including available homes for sale, school info, and area reviews, from a local RE/MAX real estate agent. 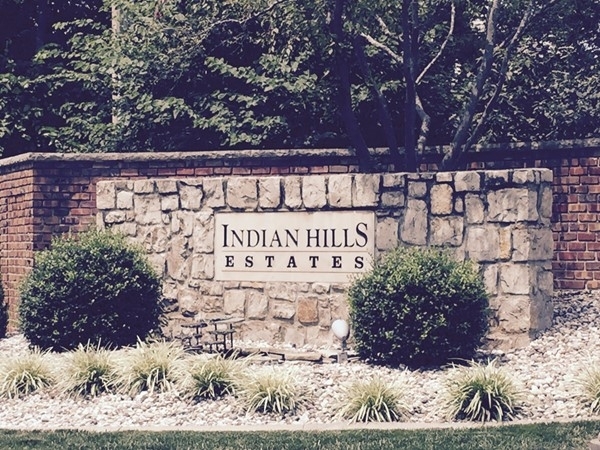 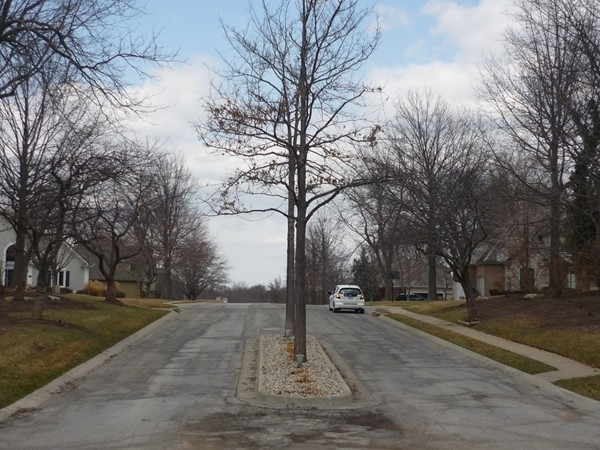 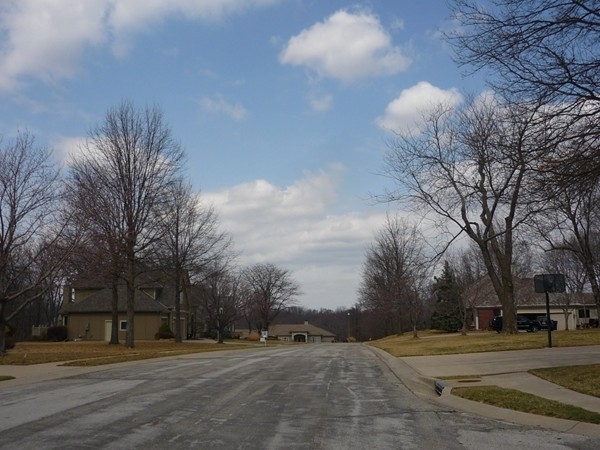 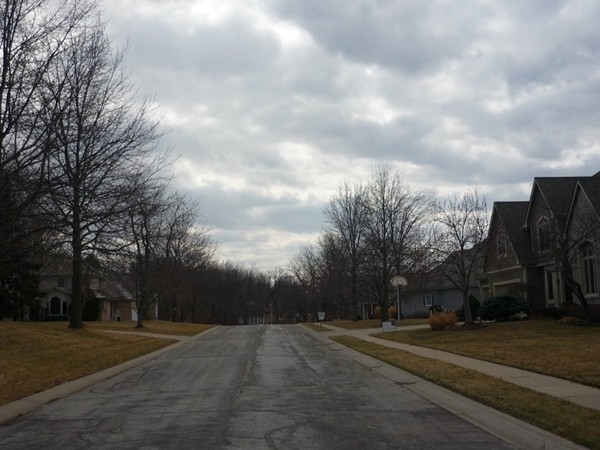 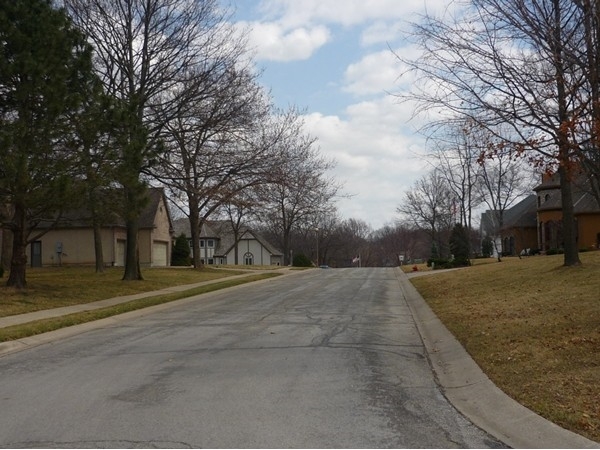 The luxurious Indian Hills Estates neighborhood is situated east of 7 Highway and north of I-70 in a heavily wooded area that abuts the Burr Oak Woods State Forest. 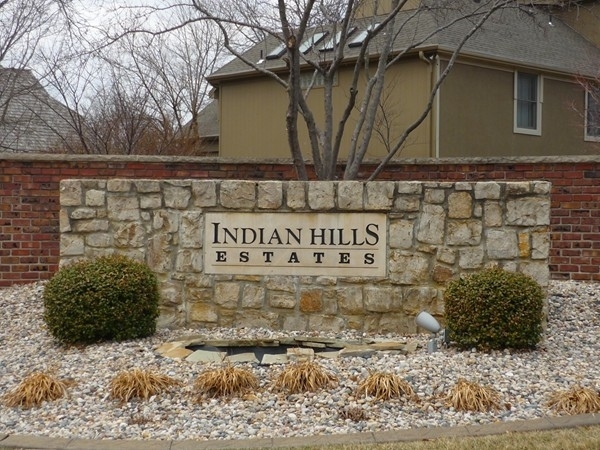 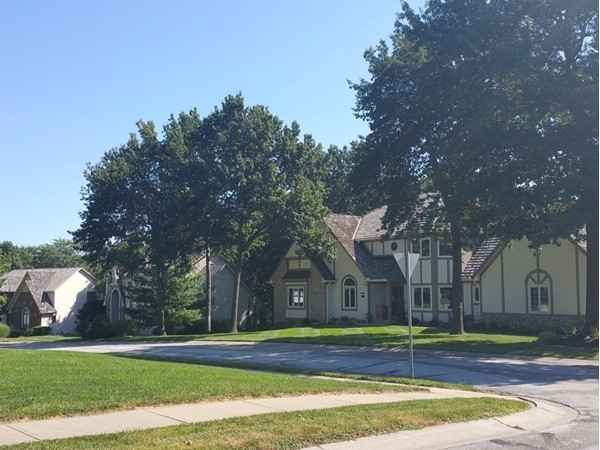 Like most of Blue Springs, this neighborhood is conveniently located near several local shops, grocery stores, restaurants, as well as a small movie theater. 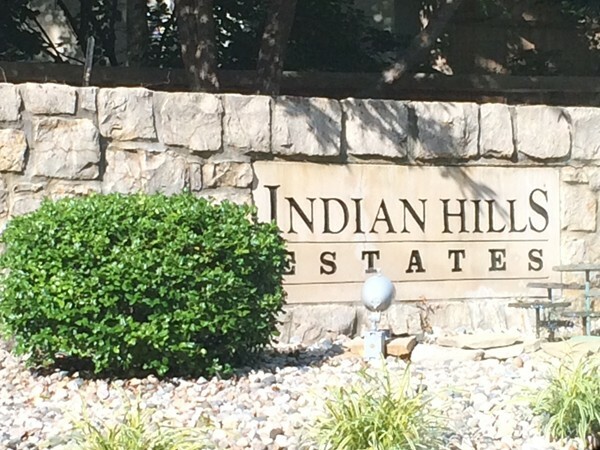 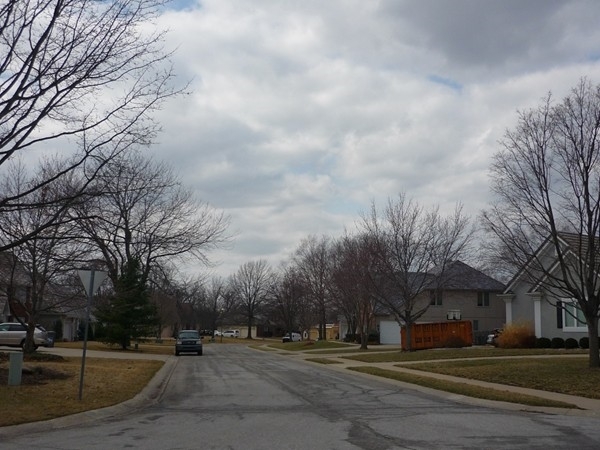 Just outside this subdivision, there is a short walking and biking trail that follows Duncan Road from Woods Chapel Road to Adams Dairy Parkway. 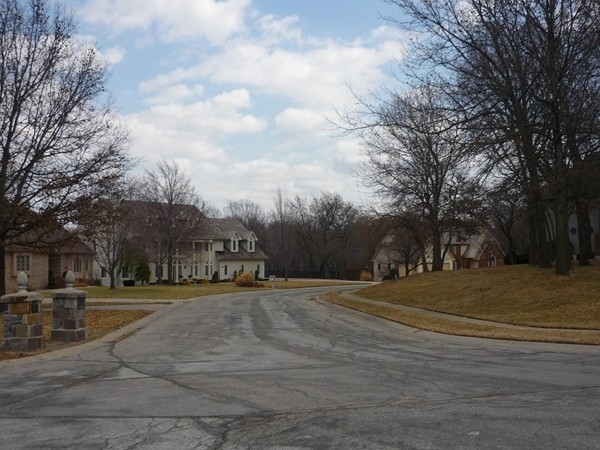 Residents of this neighborhood also enjoy easy access to I-70, which makes commuting to almost anywhere in the Kansas City metropolitan area a simple task. 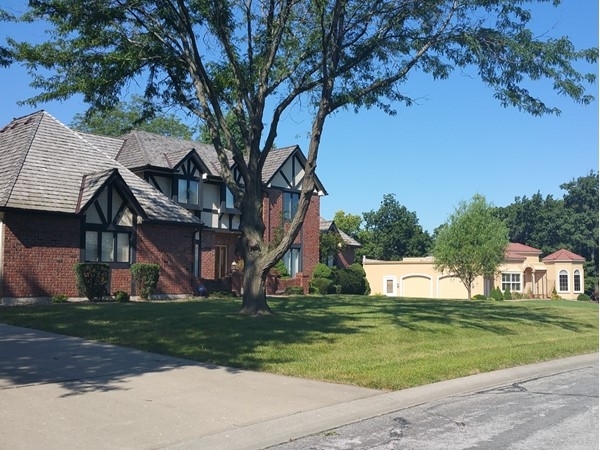 The palatial homes in this neighborhood come with between three and six bedrooms and range in price from $225,000 to $1,500,000.